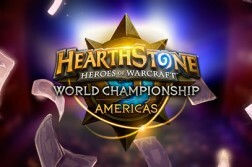 Yesterday, Blizzard announced the 2016 Hearthstone Championship Tour, the grueling series of tournaments each player must participate in to claim the title of World Champion. The prize pool for the World Championship has been upped to $1 million USD, and also boasts a $100,000 pool for each of the Season Championships. There will be a reworked points system, as well as different rule sets for each Season Championship. 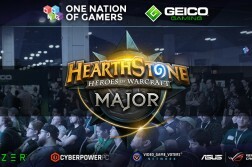 This year, there looks to be a focus on inviting more players than ever before, and with the new rules regarding the removal of instant byes in the major tournaments, everyone will be on an even playing field. The full blog post is available here. Blizzard has taken feedback from the previous year of tournaments, and released a tantalizing list of upcoming changes to the way they handle things on the Road to BlizzCon. Here’s an excerpt from the blog post that goes into detail on some of the changes, so that everyone knows what to look forward to! 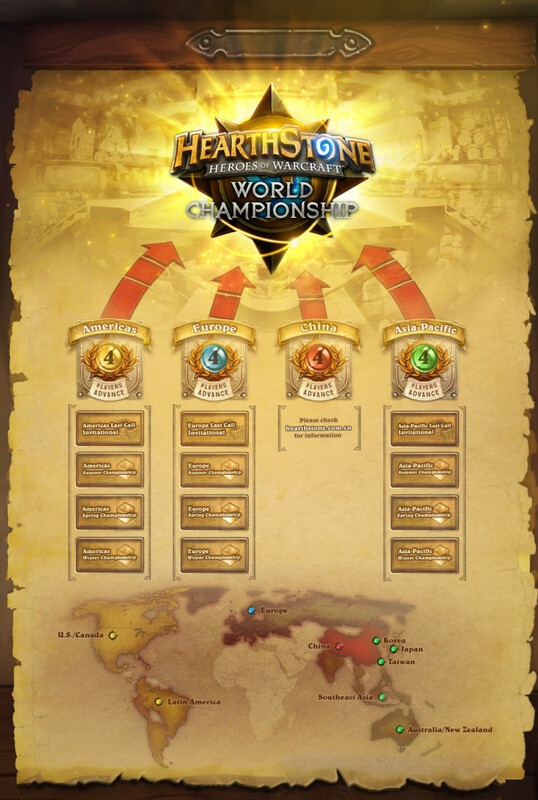 The first tournament that will reward HWC (Hearthstone World Championship) points will be DreamHack Winter 2015. The massive event will take place from November 26th through the 29th. The Ranked Ladder will begin rewarding HWC points in December, and remember, everyone that reaches the Legend rank will receive points, provided they play in an eligible season. Don’t forget to check out Blizzard’s Upcoming Events blog to find out which tournaments will reward HWC points. 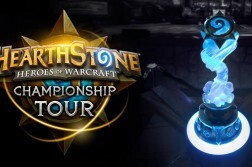 Hearthstonely would like to wish all the competitors for this year the best of luck on the ladder, and in tournaments!